Our Management - Cook Manufacturing Group, Inc. The Experts in Evaporation, Concentration and Drying of Food and Juice Products. Who is Cook Manufacturing Group? 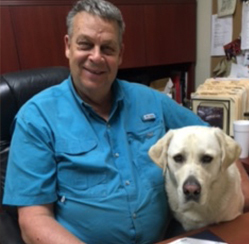 Born and raised in Dunedin, FL, Charles has been involved in food processing his entire life. He has grown his business wisely over his forty year career and remains actively involved in all phases of the company’s operations. 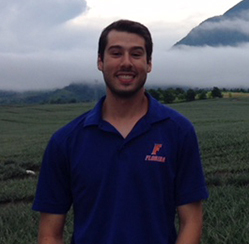 A graduate Chemical Engineer from the University of Florida, Seth joined CMG in 2005 and quickly established himself as a leader within the company. He directs a staff of engineers and personally manages numerous projects. An environmental scientist by training, Glen handles a wide variety of administrative functions and logistics planning, especially related to transportation. His goal is to treat each and every customer with complete respect and honesty. He has been in this role since 2007. Savino handles design of heat exchange equipment and processes as well as providing expertise in process control and automation. He holds one patent and has another pending. 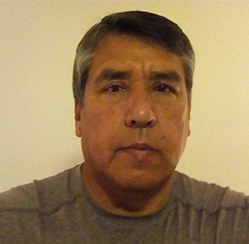 Gerardo has 25 years experience fabricating vessels both stainless and mild steel for the evaporation and drying of food products. Keith joined the Cook team in 2015 and has both design and installation responsibilities for a wide variety of projects. Dr. Hinchee, Ph.D., P.E., Civil and Environmental Engineer – Utah State University, is an internationally recognized expert in remediation technology with over 30 years of extensive experience developing and applying approaches to assess and remediate contaminated sites. 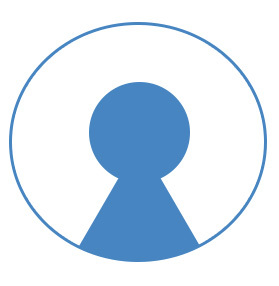 Majority partner in Cook Mendoza Grupo SA de CV – located in Cd. Victoria, Mexico. 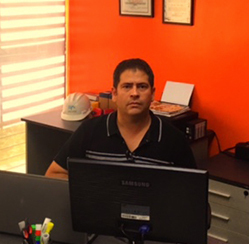 Javier has travelled extensively in the U.S.A, Mexico and Central America servicing Food Processing industries. Partner in Fruticola del Valle – located in San Felipe, Venezuela. Designed and oversaw building of complete Citrus Processing Plant.